Glen Ashton Jones (born April 7, 1937 in Blanding, Utah) passed away peacefully in the early morning of Saturday, April 6, 2019, just one day shy of his 83rd birthday. After being diagnosed with acute myeloid leukemia in 2016, Glen fought the disease with good cheer and courage for nearly three years, to give his wife time to prepare for his passing. He accepted life as it came and never complained. Glen’s kindness and easygoing nature endeared him to his wife Billie, his family, and his neighbors. Glen was a quiet force for good. He was accepting of everyone. He had a special love for children, who often followed him like a benign Pied Piper. He faithfully supported his nieces, nephews, and neighborhood children by attending their concerts and plays, and earning the title of the “Superfan” of East High School sports. He was a dependable fixture in church and volunteer activities, always ready to serve where needed. He loved to sing in barbershop quartets, and in church choirs (where he would arrange to sit next to Billie so he could hold her hand during the prayer). Glen married Billie Lee Jordan in the Manti Temple on September 7, 1963. Glen was a supportive and loving husband to Billie for 56 years. He cheerfully encouraged her to obtain an education, and supported her career and her love for storytelling and Toastmasters. He always (somehow invisibly) made sure that the car was full of gas, the fridge was full of food, and the trash was on the curb. Glen was a gentle father of dogs PeeWee, Minnie, and Mickey, all of whom preceded him in death and are without a doubt now ecstatically welcoming him home. Glen enjoyed a “free-range” childhood in Blanding, Utah with his six siblings and many cousins, sledding in the winter and exploring the canyons in the summer. He had close relationships with his family and felt a great love for his hometown and the people in it. As an adult, he remained close to his siblings and sang with his brothers in a quartet. Glen graduated from San Juan High in 1955 and attended BYU before entering the US Army in 1957, serving at Fort Benjamin Harrison, Indiana until 1959. He then served as a missionary for the Church of Jesus Christ of Latter-day Saints in the Gulf States/Texas Missions from 1959 to 1961. After his mission, he worked in Odessa, Texas, where he met his future wife and eventually talked her into marrying him. Glen and Billie moved to Salt Lake City soon after their marriage and have lived here ever since. Glen worked for Walker Bank and the LDS Church, and in 1975 he earned a BS degree in psychology with a minor in accounting from the University of Utah. (Although a graduate of the U, Glen remained a Cougar.) He later worked for BSL Technology and in 1981, he bought the service bureau division from BSL and ran the business in his home. In 1990 he went back to work for the LDS Church in the finance department and retired in 2005. 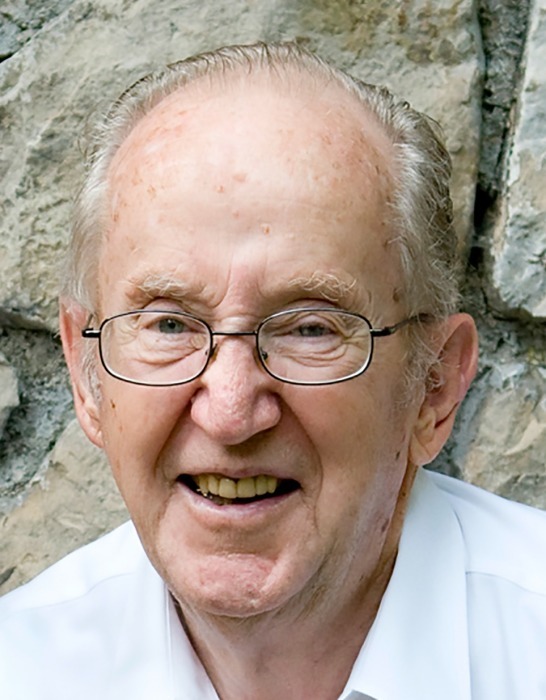 Glen served faithfully as ward clerk for five bishops in the Bonneville Ward over a 25-year span. Most importantly, he had a testimony of a loving Heavenly Father and Jesus Christ and exemplified Christ’s teachings by serving and treating everyone around him with love and kindness. Glen is preceded in death by his parents, Alma Uriah Jones and Marian Salisbury Ashton Jones, his siblings Phyllis Schram (Carlos), Robert Jones (Kay), Edward Ashton Jones (Ola May) and Lorraine Jones Hanson. He is survived by his wife, Billie, and his siblings Merle McDonald (Ron) and George Jones (Donna). Funeral services will be held on Friday, April 12, 2019, at 11:00 a.m. at the Bonneville Stake Center (1535 Bonneview Drive, Salt Lake City). A visitation will be held Thursday, April 11 from 6-8 p.m. at the ward, and Friday 9:30-10:30 a.m. prior to the service. Interment will take place Saturday in the Blanding City Cemetery. Funeral Directors: Russon Mortuary. 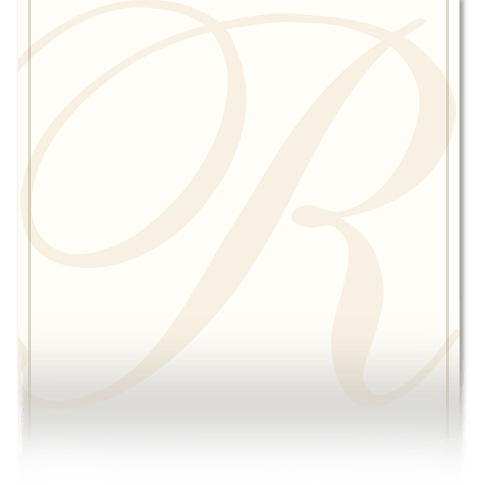 Online guestbook available at www.russonmortuary.com.